Join us for the 8th Annual Feed Greater Des Moines Conference. Come learn from top hunger fighting and local food organizations in Greater Des Moines about how they are combining efforts to make a difference. Choose 2 workshops to attend, and learn how you can volunteer, donate, and advocate for positive change. 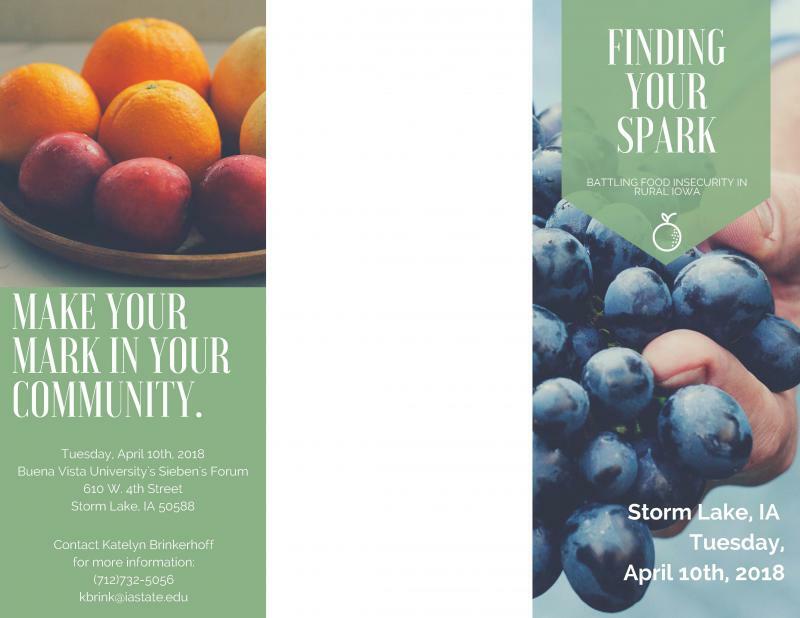 Come to Storm Lake for this event to learn about community gardening, food pantries, and engaging volunteers. Learn more about the Growing Together Mini Grants by clicking here.